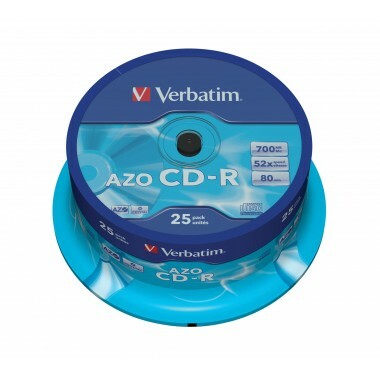 CD-R 700MB 52x Crystal SuperAzo 25vnt. 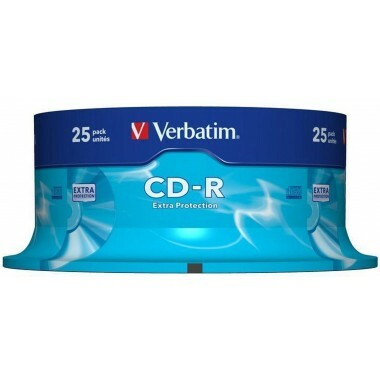 CD-R 700MB 52x Extraprotection 25vnt. 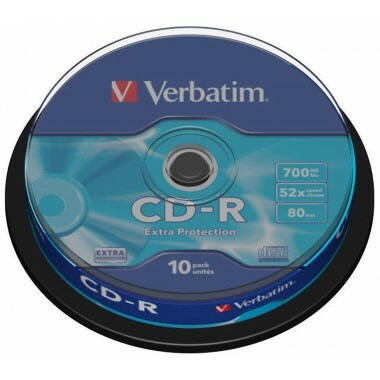 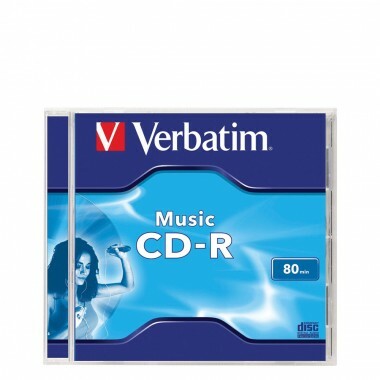 CD-R 700MB 52x Extraprotection 10vnt. 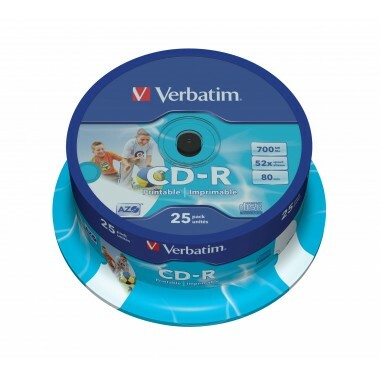 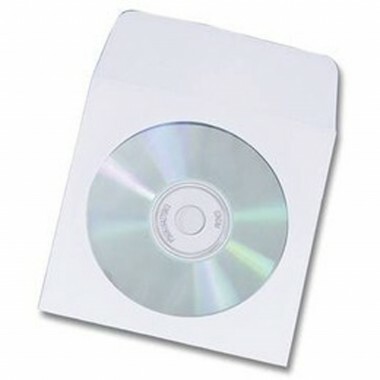 CD-R 700MB 52x Printable 25vnt. 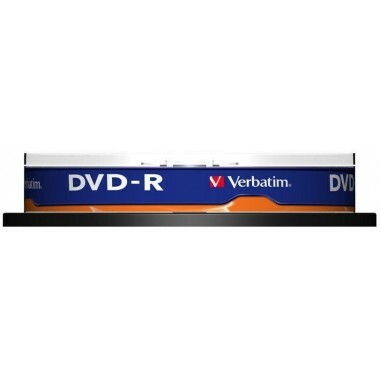 DVD+RW 4,7GB 4x Matte Silver 10vnt. 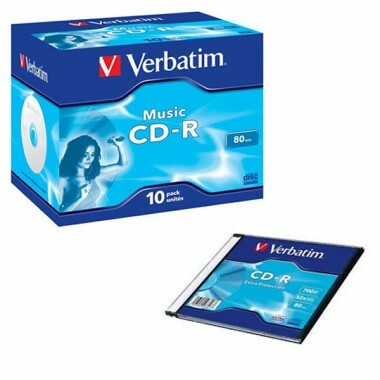 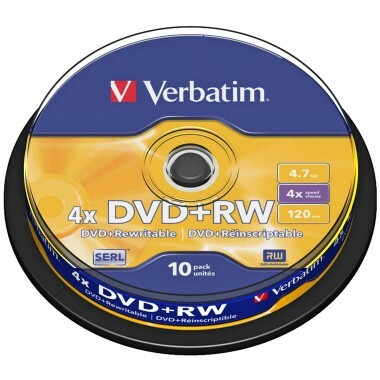 DVD-R 4,7GB 16x Matte Silver 10vnt.